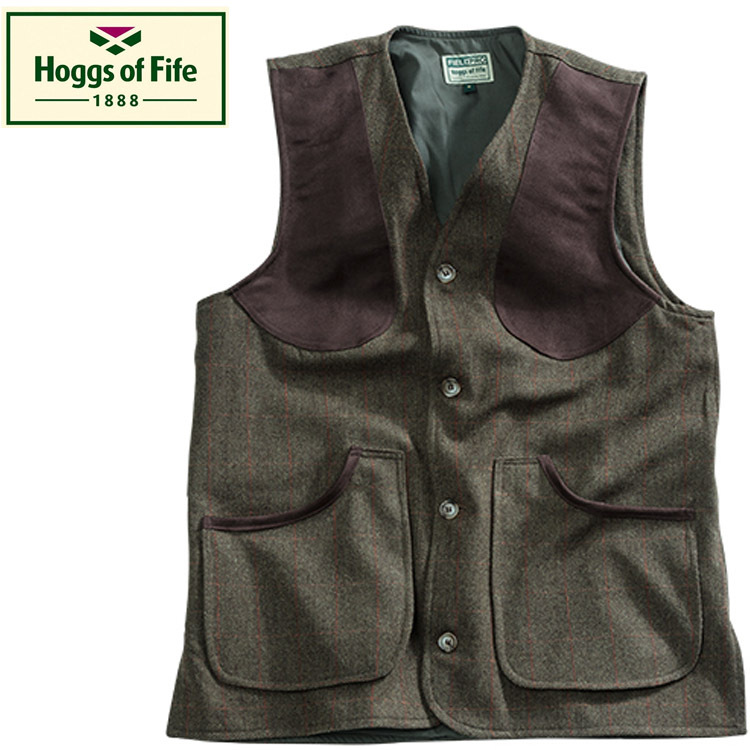 The Harewood Premier Tweed Shooting Vest is new from Hoggs of Fife for the 2017 season. Made from a bespoke dark green Herringbone with red overcheck, this vest is 100% Wool for soft handle and warmth. A very stylish addition to your shooting wardobe and matching coat and breeks are available.